Even through school just started I’m desperately clinging on to the last bit of summer. 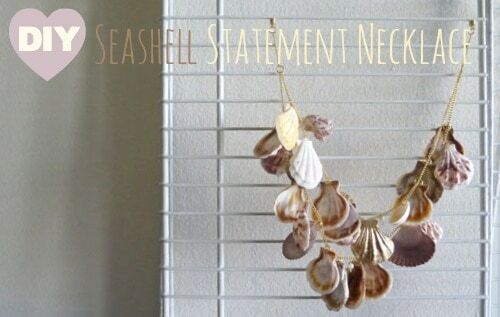 I stumbled across this amazing seashell necklace while browsing the internet for inspiration, and what better way to cling onto summer (and make a statement into the school year) than with something inspired by the beach? Today’s DIY will show you how to make your own! 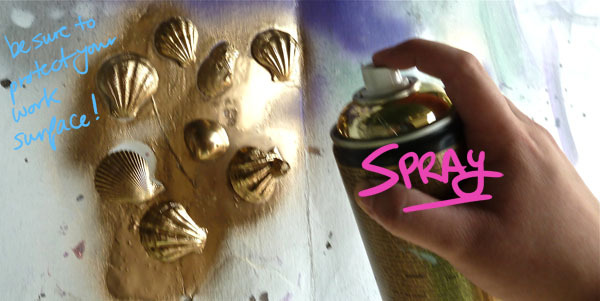 Plain old seashells are a tad bit boring, so jazz up select few by spray painting over them with metallic spray paint (or glitter spray paint, for a more subtle effect). Wait for these to dry before proceeding. Prep your seashells. 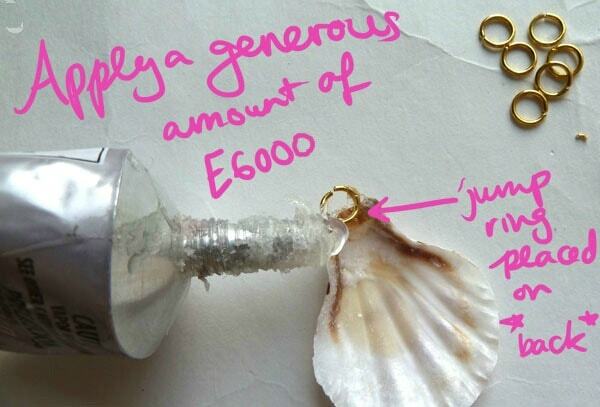 The seashells are going to be turned into “charms” that hang from the necklace. Place the jump ring into the desired position (on the inside of the shell, at the top) and glob on a generous amount of E-6000. Set up your necklace chain formation (to “cut” the chain to length, this is simply done by opening up individual chain links with jewelry pliers). 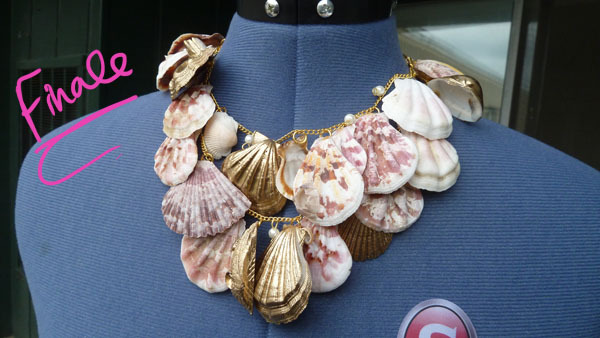 I wanted a double-chain necklace, so that the shells would overlap. Using jewelry pliers, attach all chain ends to each other where you want them to connect with jump rings. (Click here to see how to pry open jump ring). 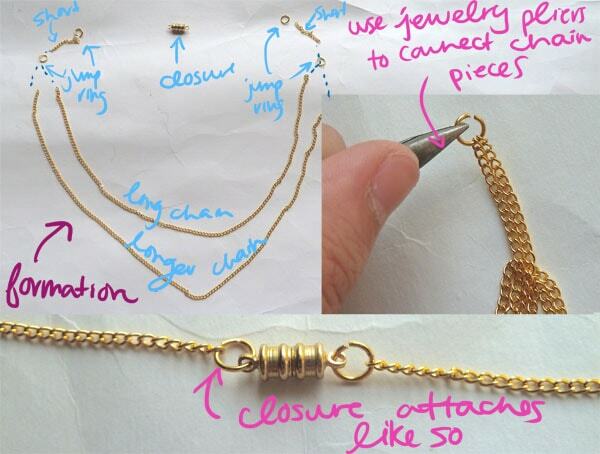 Attach each jewelry clasp part to individual ends of the jewelry chain with a jump ring. 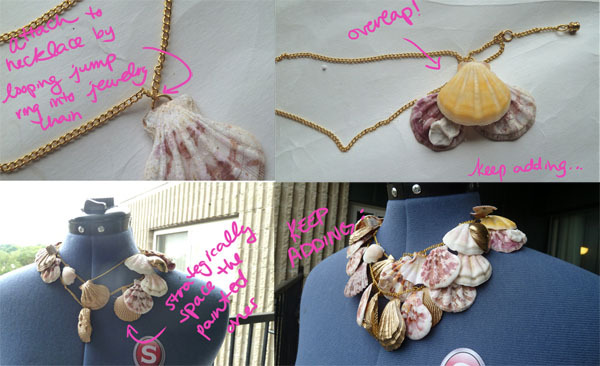 Finally, attach the seashell charms made earlier to the chain. 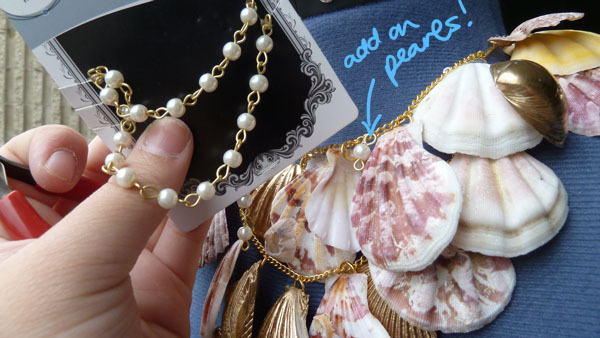 This can be easily done by opening and closing the jump rings attached to the seashells, and sliding the jump ring through one of the chain links. Pro-tip: Be sure to press the jump ring against the shell when prying it open, so you don’t accidentally pry the jump ring off the glue! Keep adding on shells! Strategically space out the painted shells among the non-painted shells. I personally found that more seashells clustered together looks amazing, but you can customize the size/shape/spacing of the seashells to your own will. If you want to add a little more glam, add on several pearl bead charms. 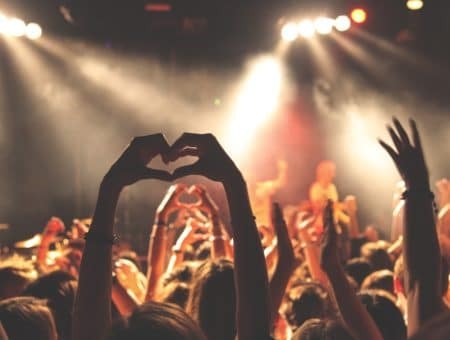 Hope you had a fantastic summer, and that your school year goes well for you! Do you cling onto summer like me, or embrace the school year? 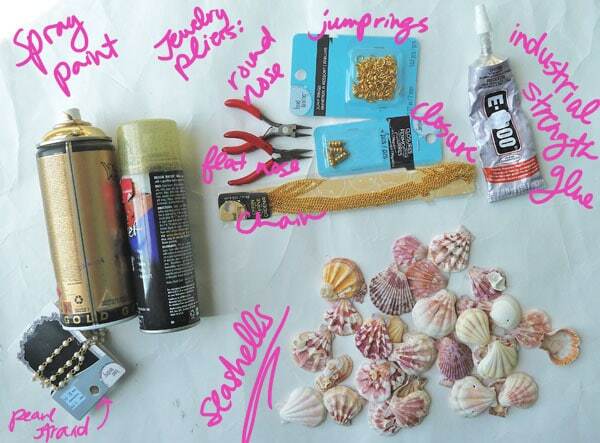 What do you think of seashells, or this DIY in general (and on that note, would you try this DIY?)? What DIYs would you like to see the tutorial for? Let me know in the comments! 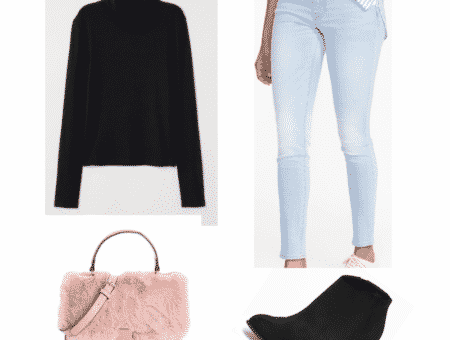 Previous Ask CF: Can Dressing Like a Tomboy be Suitable for a College Class?